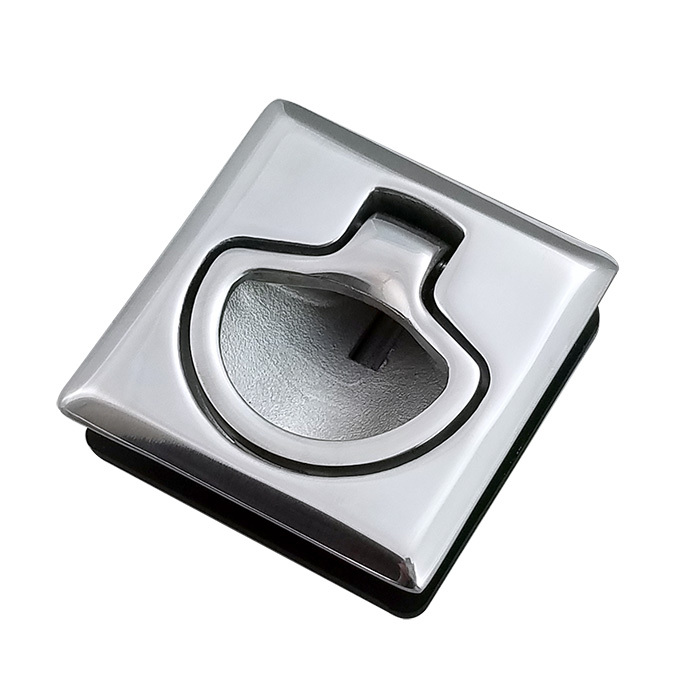 White Water’s square slam latch is cast in 316 marine grade stainless steel, then polished to a brilliant mirror-like finish adding an upscale appearance to your boat. White Water’s stainless slam latches are the perfect addition, upgrade or change for cabinets, drawers, ski lockers, anchor lockers, tackle boxes. This slam latch will work for type of opening and closing compartment. Designed with a deeper well under the handle for ease and comfort, we call it the “comfort fit” for all size fingers, large and small, this makes opening any compartment/cabinet extremely easy. 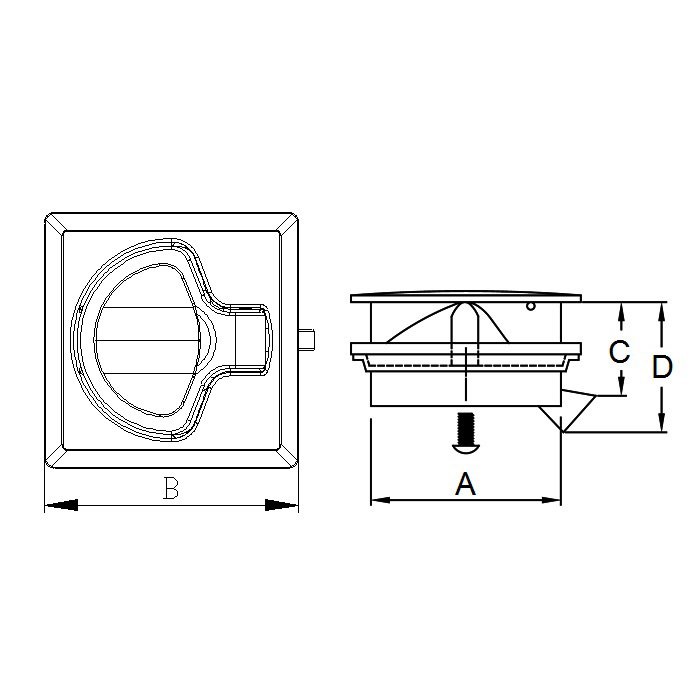 We recommend installation on lids with thickness between 1/2″ and 7/8″.